Original HP LaserJet Q2612A, 12A Black printer toner cartridge. 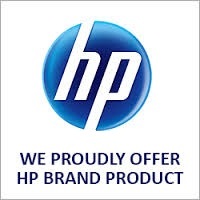 Genuine Hewlett Packard product for use in HP mono LaserJet model 1010, 1012, 1015, 1018, 1020, 1022, 1022n, 1025, 3015, 3020, 3030, 3050, 3050z, 3052, 3055, M1005MFP, M1319, printers. You can expect precision clear printing first time every time with original HP Q2612A toner cartridges. 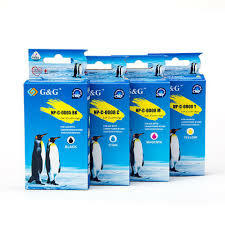 This all in one 12A toner cartridge makes installation a breeze. The 2,000 page capacity makes it perfect for many small offices, medical practices and the like. 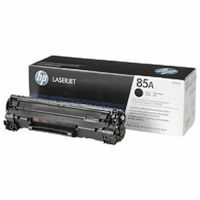 Genuine HP Q2612A toner cartridges work in harmony with your HP laserjet printer for consistent performance giving you peace of mind printing. Did you know that 70% of the total reliability of the HP imaging system comes from its all in one design. 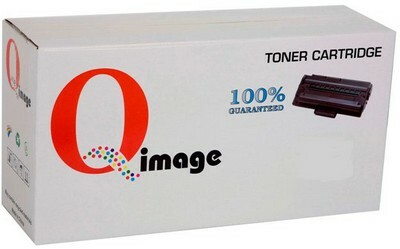 PC Magazine August 2005 ranked HP #1 for original printer toner cartridge problem free printing. 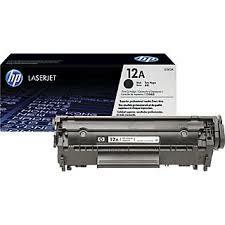 The reliability HP original 12A LaserJet toner cartridges helped make HP the top choice of black and white printers for small business. Expertly designed, engineered and thoroughly tested to achieve legendary HP print quality. Dependable national same day & overnight low cost "courier" delivery.